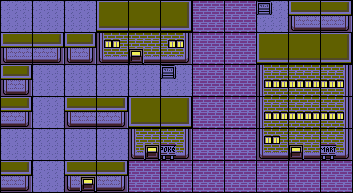 Right, so I've been working with Gen II graphics for nearly 4 years now, and I've picked up quite a few things in the process of many transitions between ROM Hacking, RPG Maker XP, and just simply Pixel Art. If you work with Advance Map, or even RPG Maker, you know that blocks are 16x16 chunks of 8x8 tile graphics that you use for mapping. 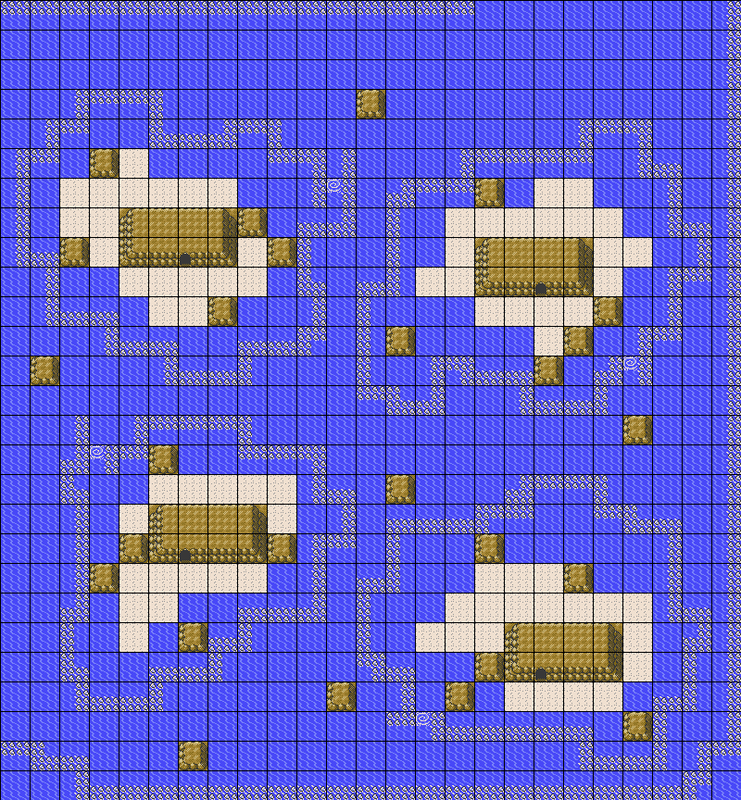 Well, it's no different for Gen II, except that blocks are 32x32 chunks of 8x8 tiles. This was originally made to save space, but it now serves as an iconic reminder of the Gen II Style. 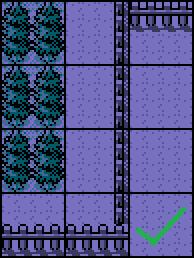 The original blockset for Gen II is rather limited, with oddities ranging from certain headbutt tree formations missing to a lack of unique tiles for most routes. Many of these can be forgiven in a hack, obviously, but there are some errors that are just plain awful and deter from the experience. Very simple fix, and it makes it look that much more appealing. I myself used to make these mistakes, so I know they will happen. But keep this in mind if you are using a lot of fences in your map. As you can see, the latter example is just awful and uneven. Don't do this or your family will be dishonored.